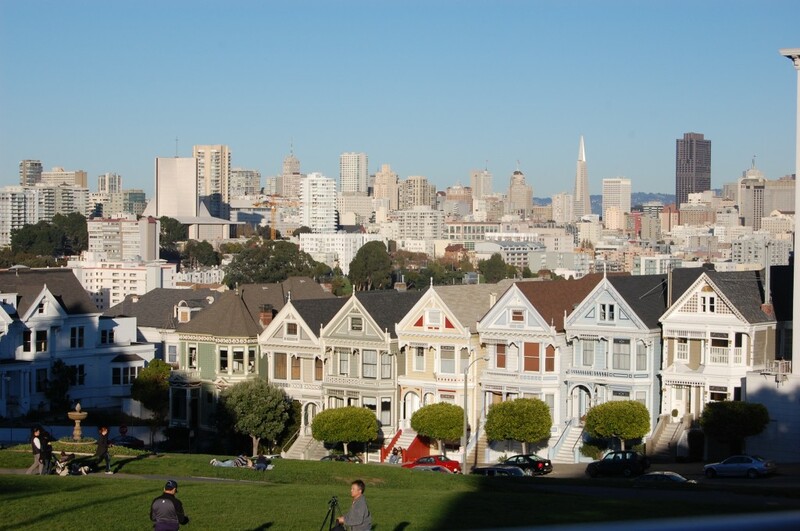 How many ways did I leave my heart in San Francisco? Well, it might have been about 10 ways, in about five places. Such a cool city. It has the restaurants, diversity, and energy of New York; but the history, charm, and sweetness of Main Street. It’s a great dichotomy. 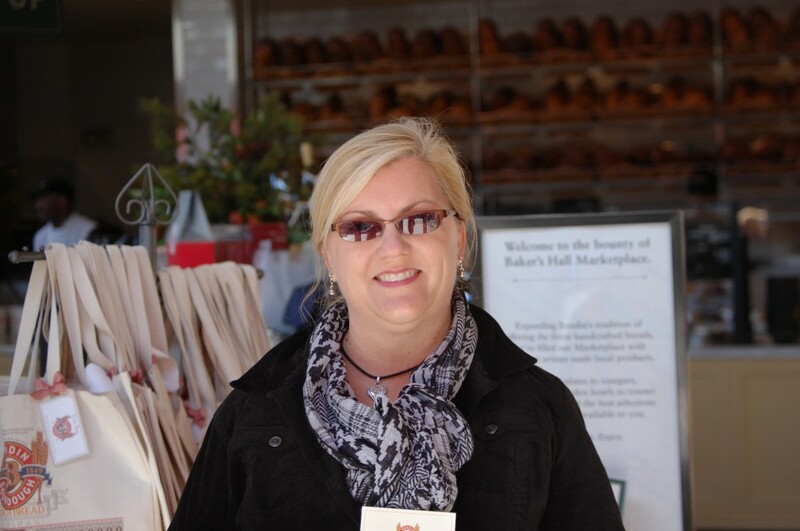 So of course when we were in San Francisco, we had to stop at the Boudin Sourdough Demonstration Bakery. I loved everything about it: There was a terrific store on the first floor that a foodie can fall into. It had amazing olive oils, dips, soups, herbs, cooking utensils, cute serving pieces, cheese platters, California wines, yummmm …. I’d love to go back there and spend more time. (I would have done all my Christmas shopping there if I thought I could’ve fit it all in my suitcase!) We did buy the kids some hot-chocolate mix, and bought my parents (and the kids) some sourdough loaves to eat while we told them about our trip when we came home. 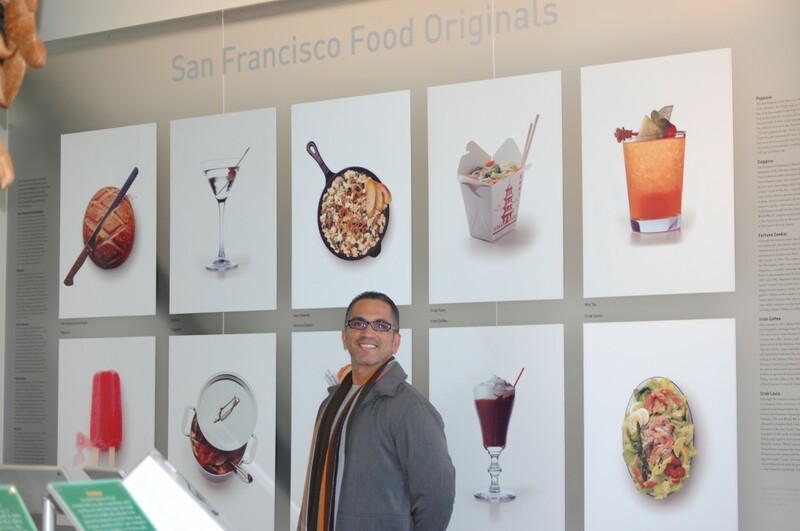 We really liked this little museum (and the whole Boudin experience), so if you find yourself in San Francisco, near Fisherman’s Wharf, be sure to swing by! 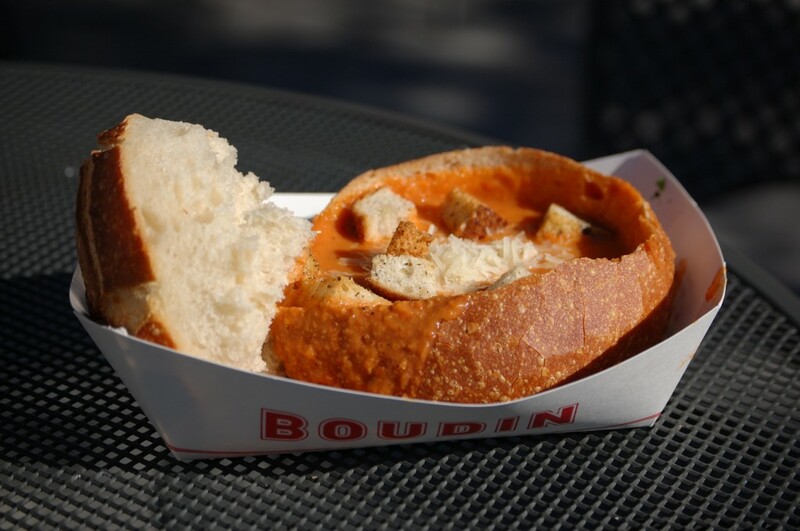 There is a lovely, dark-paneled Bistro Boudin upstairs (sit-down dining), along with a bistro bar that includes some famous California wines. 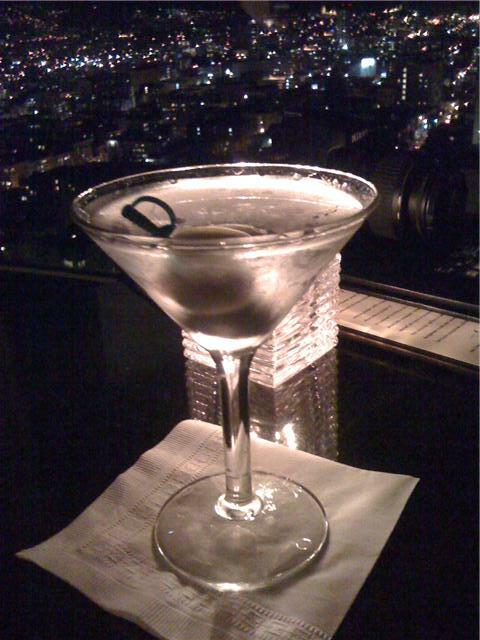 Here’s where we toasted our 20th anniversary — at the Top of the Mark in San Francisco! The views were gorgeous, the company was superb, and we were able to toast to 20 great years of being married, being best friends, and being in love. … and then start planning our 25th! Heading Off to San Francisco! Superman and I are taking off today for San Francisco for a little anniversary getaway! Whoo-hoo! So excited. Where’s the last trip you took? My 13-year-old daughter turned to me excitedly the other day and said we MUST get a NuWave Oven Pro. “You can broil, roast, grill, bake, and even dehydrate without all the fats and oils,” she explained patiently. My daughter has been falling asleep to infomercials. She even watches them – on purpose – all morning on the weekends. She tells us excitedly, at football practice or at dinner the next day, about the dehydrator, the Your Baby Can Read products, or the fact that the Snuggie now comes in “wild prints.” She says all this as if it’s common knowledge — as if I’m sort of the last to know.